Denna produkt ger dig 720 bonuspoäng. Aiming high! 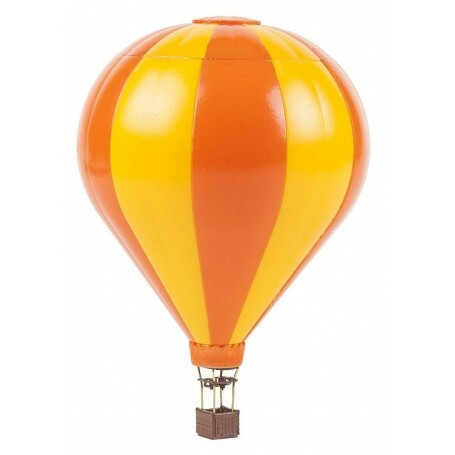 Escape everyday life with a balloon flight above your model landscape. In a hot air balloon with red and yellow stripes and a basket made of woven osier you will have the best global view of the entire landscape.